Packaging needs to visually represent your brand professionally and consistently… and it needs to appeal to your target market too. But something which is just as important are the practical aspects of packaging design. Is the overall packaging and its features (like handles) the right size? Is the pack size easy for staff and consumers to handle? Does the packaging store well, travel well and does it properly protect the product/s inside? Are the barcodes properly positioned and on appropriate background colours to ensure speed (and no retailer disruption)? Do functional aspects like spouts, seals, shrink wrapping and tear-tabs all work properly for the consumer? Is there adequate locking, sealing or shrink wrapping to ensure barrier protection/tamper resistance? Does the packaging work in a manner which the consumer innately understands? Is the packaging fully recyclable and is this communicated to the end-user? Are ingredients and weights listed as per statutory requirements in Australia? And if you’re selling overseas, does it comply there too? Is the manufacturer’s address listed, as per regulatory requirements? Is the packaging easy to open, easy to carry and durable. Is the text on the packaging legible (remember that your customers probably don’t all have 20:20 vision). And finally… does the packaging work with the design? Because there’s no point having nice packaging and lovely design, if there’s packaging rope coming-out of someone’s forehead. 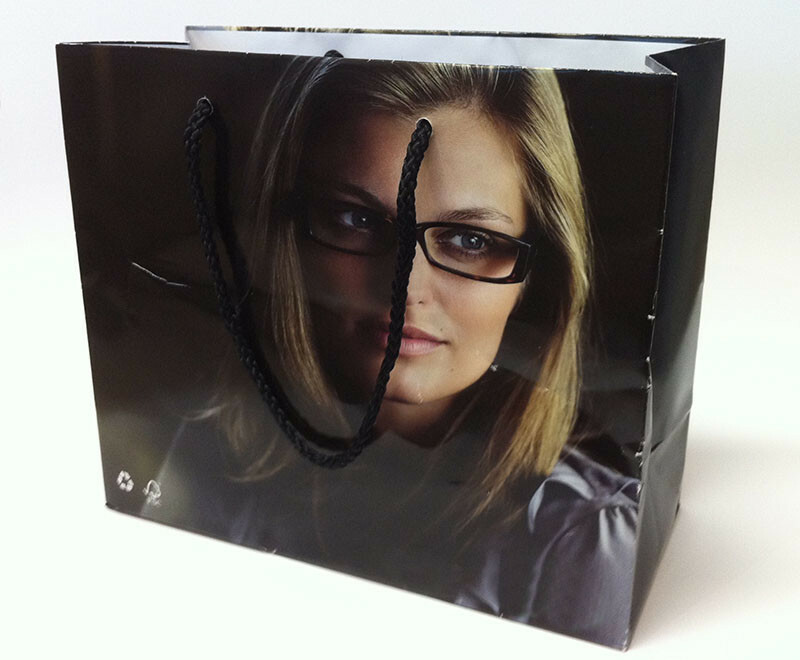 Need practical packaging design experts? Call Creative Passion on (07) 3366 8166.